Northern England’s great real ale region Yorkshire is one of the country’s richest areas for old coaching inns with rooms and quirky pubs serving the finest Yorkshire local produce and ales. From gastro pubs with award-winning restaurants to welcoming boutique inns with four poster bedrooms, find them here in Yorkshire and book with iknow. Discover Yorkshire pubs with rooms and their own on-site micro-breweries or stay in a coaching inn with rooms around one of Yorkshire’s top real ale centres like Wensleydale and Masham, or in a host of rural villages with lesser known breweries like the Dent Brewery. There’s no double that Yorkshire inns and pubs with rooms are guaranteed to be serving up some of the best real ales in the UK – brewed in Yorkshire! Stay in a warm and welcoming traditional Yorkshire inn with rooms in the heart of Bronte Country close to the Bronte Parsonage, Top Withins walk and the Pennine Way. You’ll find a great choice of character Victorian and Georgian inns with rooms across the wild West Yorkshire Pennines, up hill and down dale in the Yorkshire Dales and across the North York Moors from Helmsley to Great Ayton and Captain Cook Country. 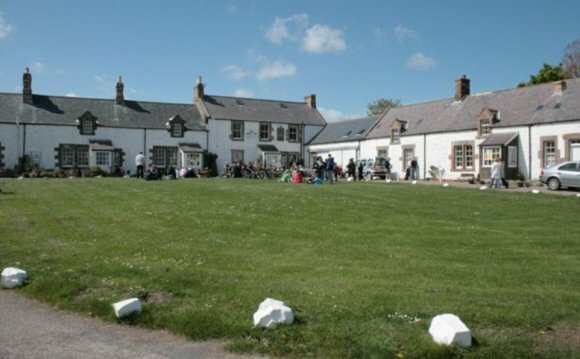 The Yorkshire Coast is also where to find quirky inns with rooms. Discover Camra award-winning inns in Scarborough or stay in a romantic 300 year old Whitby Inn. Yorkshire inns and pubs are available to suit all budgets and tastes, whether you want a cheap B&B perfect for walking holidays with fine real ales and hearty home-cooking close to hand, or a romantic gastro inn offering the best of Yorkshire fine dining. Book Yorkshire pubs with rooms online now!